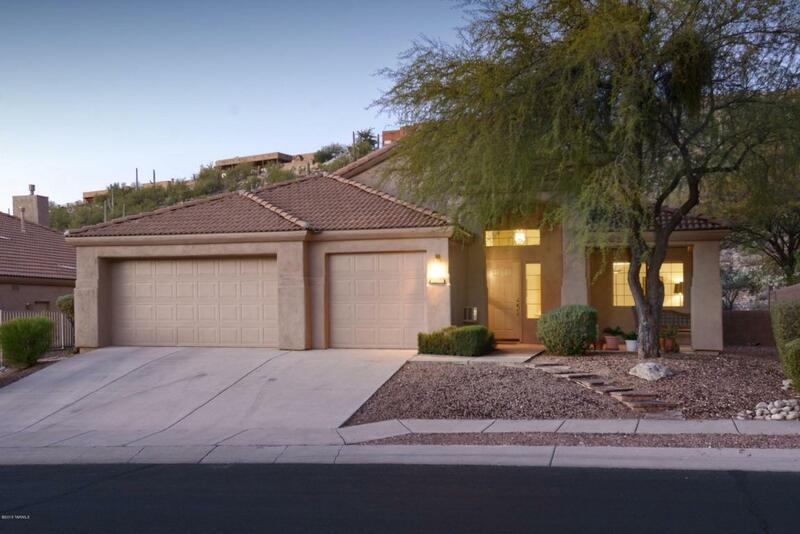 If you include the two under contract–List Prices 750K and 875K (final sales price unknown until closing but almost always lesser than the list price) and the three that have closed escrow–365K and 502.5K (sold by me) and 640K, Sabino Mountain has seen 5 sold this year. 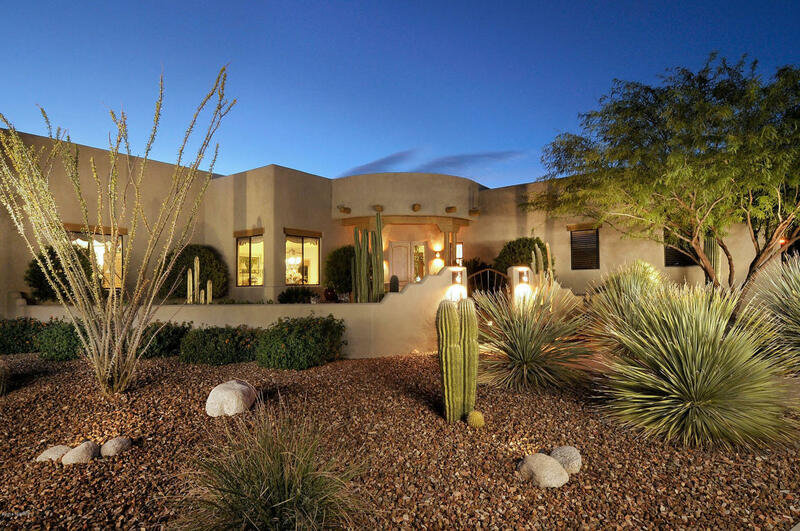 What is most interesting is that it hits many price ranges with little at the bottom or the top of the price ranges of typical Sabino Mountain homes for sale. What is good is the middle of the price range houses seem to be selling well. However, other than the one priced at 365K the other homes that have sold have shown no evidence of appreciation from the price they would likely get when prices bottomed a few years ago. The only price range that has seen a little appreciation is the price range of homes that would be priced in the 300 thousands and in that price range the appreciation is likely to be 5-8%. Hopefully in the future we will see some more signs of appreciation in the higher price ranges. Certainly it is a great time for buyers with low interest rates to also be had, but it is a tough time for sellers who have waited a long time for appreciation to come to no avail. Many of these Sellers have finally just ate the bullet to move on to where they want to be. 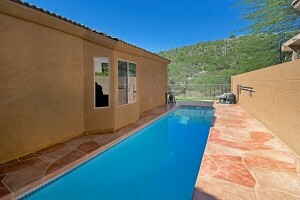 10 for Sale in Sabino Mountain. The high-end has many listings and note there are only two listings in the $300,000s and nothing from 355K -624K. It is a good time to list if you have a non-custom home that you are thinking of selling because there is little competition at this time. Remember all the homes I market have professional photography and brochures. It is rare for me to see detailed brochures in the homes I visit that are for sale. All of mine are much more detailed; potential buyers appreciate this and many times are more attracted to your home when they are reminded of the many special features. Professional photography is a must since most buyers first view your home on the internet.Enhanced verbiage and photos on Realtor.com, Zillow.com and Trulia.com is also a must. Knowing the neigbhorhood well is a big plus for me; I live here and have sold 15 homes in Sabino Mountain. Call me at 520-615-2598 or email me at Donna@DonnaAnderson.com. I promise excellent and very attentive service! The TRS built semi-custom home on 4516 N Black Rock Drive that originally listed for 899K in September is now reduced 100K total to 799K (listed by Keller Williams of Southern AZ). At this price this home should move. It has dramatic city and Santa Catalina views; is 15 years old and sited on 1.5 acres with over 3,700 square feet. The high-end has been just as challenged this year as last year for sales. Although the non-custom homes have seen a little appreciation in the last year, the luxury homes are not appreciating yet, although the prices have bottomed. The number of luxury buyers looking for homes in the Catalina Foothills this winter has been very disappointing. In this Buyers’ Market, pricing is everything. I see a few that are listed for sale in Sabino Mountain are priced too high to likely get an offer. On the other hand, I have seen a few just reduce their List Prices and I am betting they will sell soon! I have sold three in Sabino Mountain in the past 7 months and all sold without a List Price Reduction and also sold fairly quickly–two within two weeks and one at just about the ninety day mark from the date they was listed for sale. I tell my Sellers– list at the right price to begin or the longer you list it and with List Price reductions, the lower the final sales price you will be. Of course, the higher priced, luxury custom homes almost always take longer to sell, but taking over nine months to sell means your home is not List Priced correctly. We have a glut of homes priced over 800K for sale in Sabino Mountain at the present time, and this much competition it usually means you will net less. Additionally the Catalina Foothills has a glut of homes for sale over 800K with far fewer Buyers than Sellers. It is indeed, a challenging time for the higher-end market. However, those Sabino Moutain homes that are priced below 550K should not have a hard time to sell if priced appropriately. 4249 N Ocotillo Canyon (listed by Long Realty) has been reduced from 349K down to 325K after being on the market about one and one half months’ time. This 2K square foot, one-story home boasts such popular upgrades as a 3 car garage and granite counter tops. There are 9 homes for sale in Sabino Mountain with prices ranging from 349K – 1.5 million, with 6 of the listings 849K and above. The high-end price range is moving very slowly even though the winter is usually the best time to sell in the Catalina Foothills. 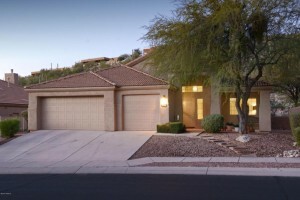 Click on the link to see the 9 Sabino Mountain Homes for Sale. Clearly some of the houses are over-priced and probably should either take their homes off the market for sale until prices go up to meet the Seller’s price expectations or reduce the price to attract more buyers. The real estate market is just creeping along with prices slightly higher than where they bottomed a few years ago. 4161 N Quail Canyon Drive sold today (listed by Long Realty) for 640K. This 3K square foot custom, ridge-top home is sited on .84 of an acre. This beautiful Santa Fe style home had a harder than usual time selling, likely because it has no pool. It has beautiful city views and the buyers got an excellent deal. 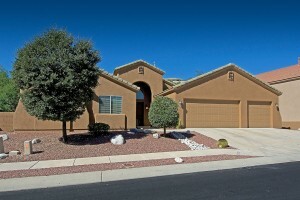 This is the third home that has sold in Sabino Mountain this year. I sold the other homes at 4349 N Ocotillo Canyon (sold for 365K) and 4054 N Boulder Canyon (sold for $502,500). If you are thinking of selling I would be happy to help you! I am happy to report that I sold 4249 N Ocotillo Canyon Drive today for 365K. This 2,236 square foot, one-story home boasts most of the house having large slanted ceramic tiles, newish stainless appliances and a lap pool. This is the third home I have sold in Sabino Mountain in the last six months. Give me a call if you need help selling your home–520-615-2598. If you prefer you can email me at Donna@DonnaAnderson.com. I have sold 15 in Sabino Mountain in all price ranges. You are currently browsing the Sabino Mountain Blog blog archives for March, 2015.